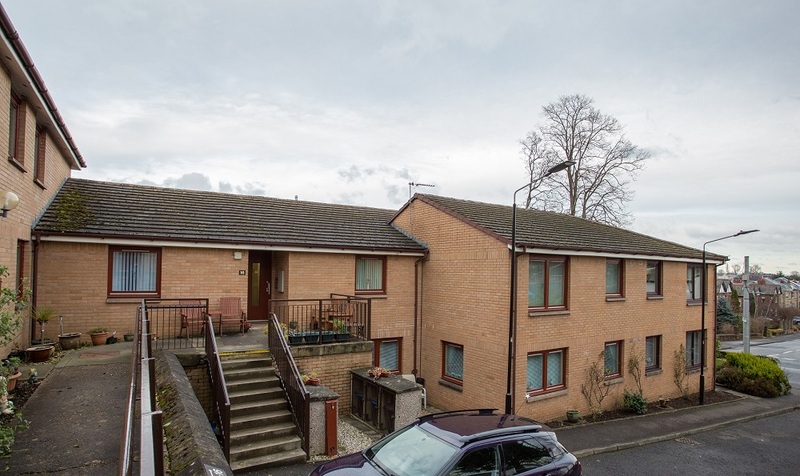 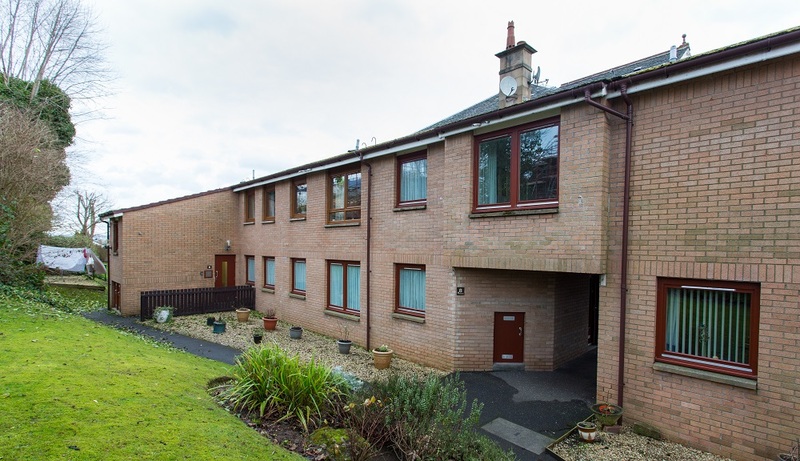 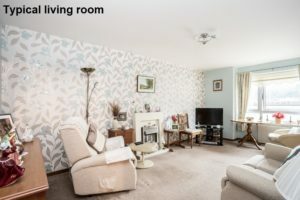 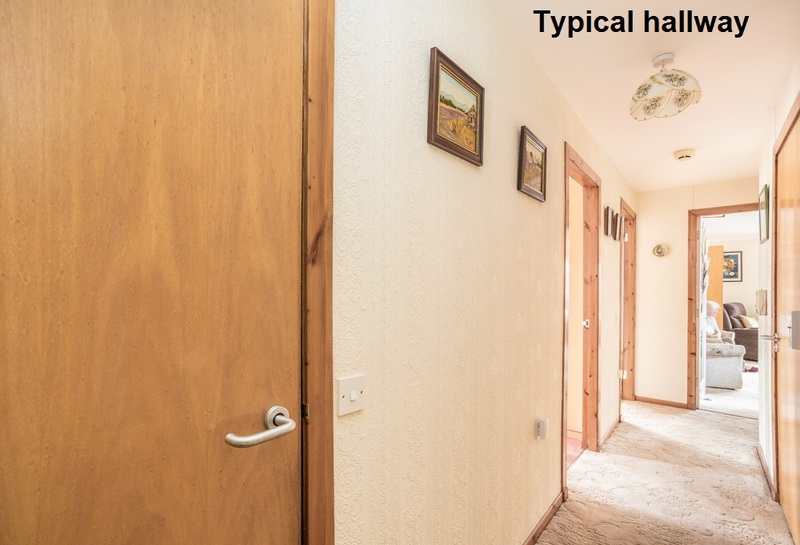 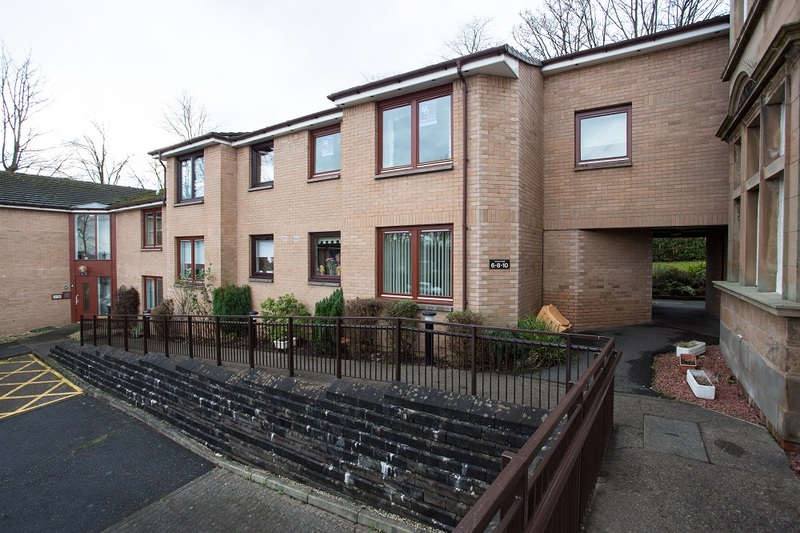 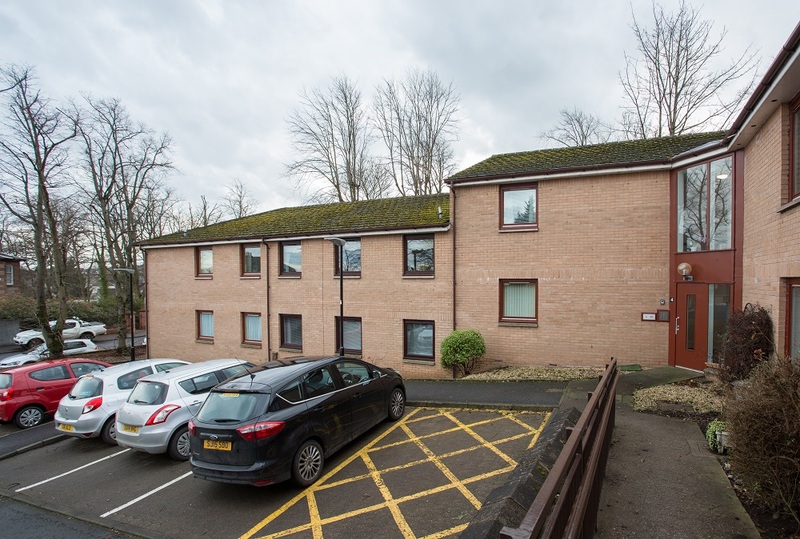 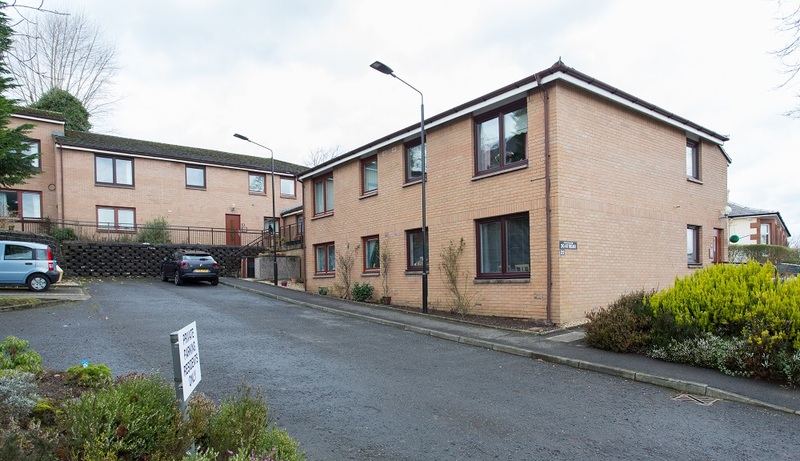 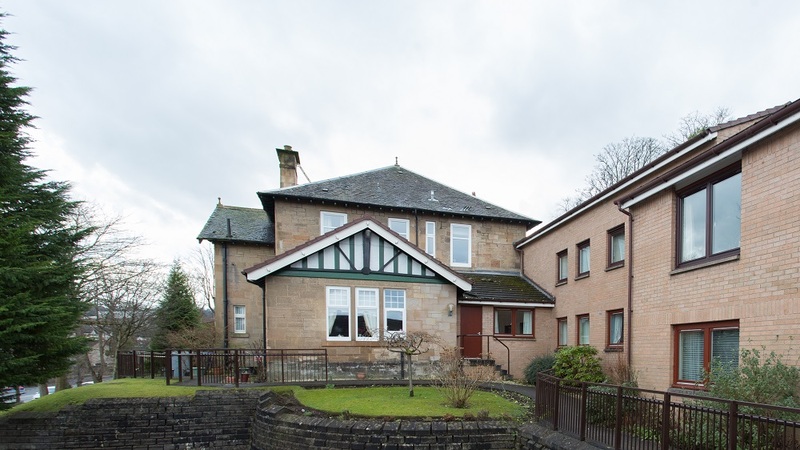 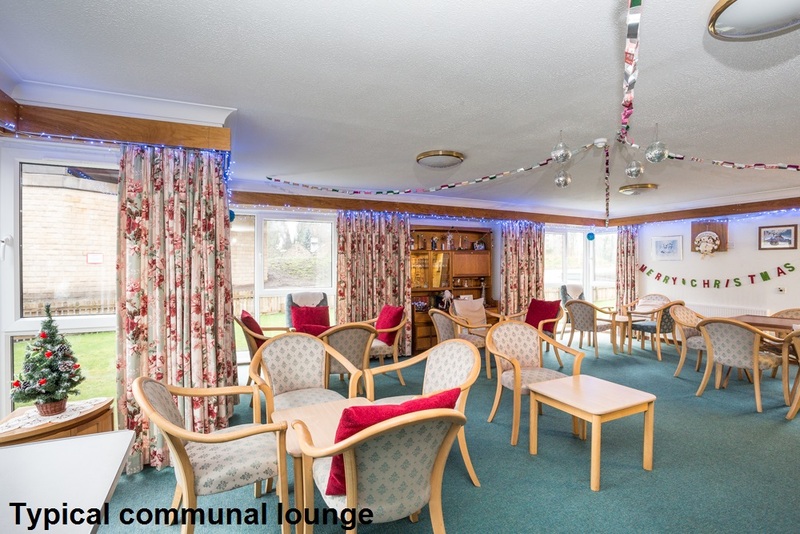 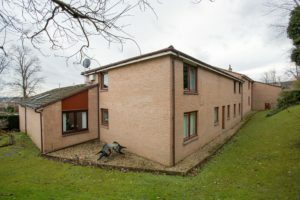 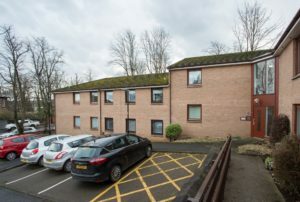 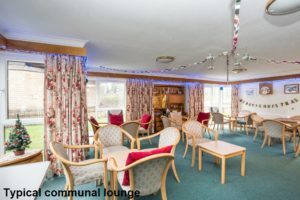 Westknowe Gardens is a quietly but conveniently situated sheltered housing development privately owned by its residents with Hanover providing a factoring service. 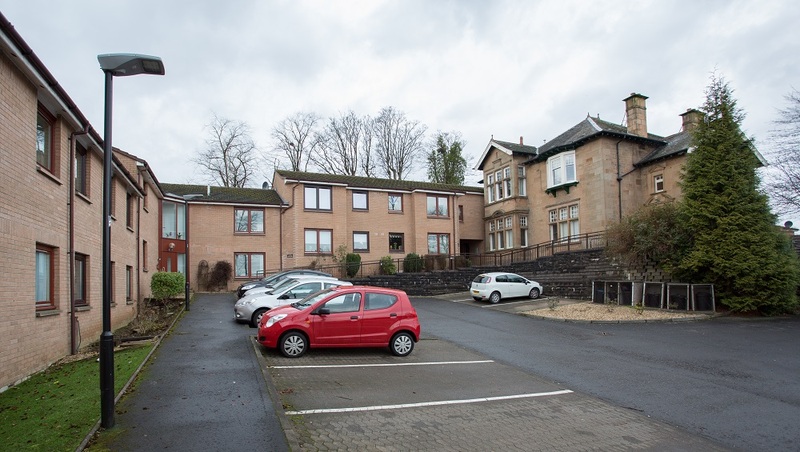 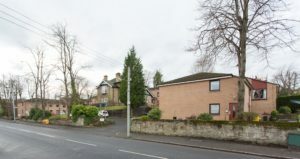 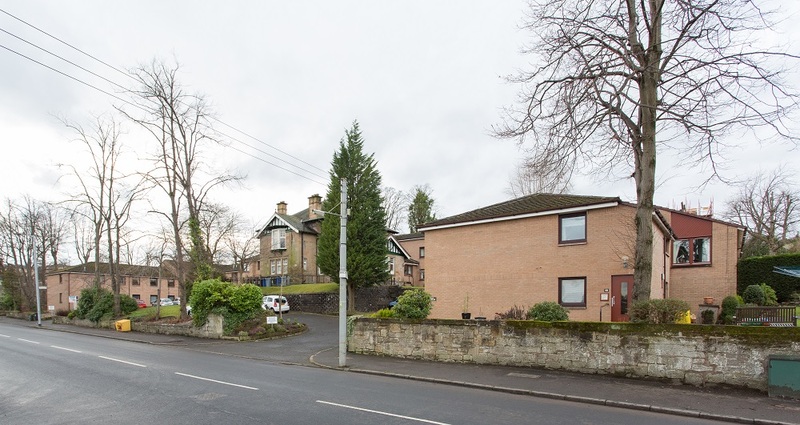 The development is handily located just off the southern end of Broomieknowe Road, close to Rutherglen cemetary and under half a mile from Burnside railway station with links into central Glasgow and a range of supermarkets, other shops and amenities. 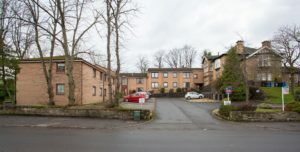 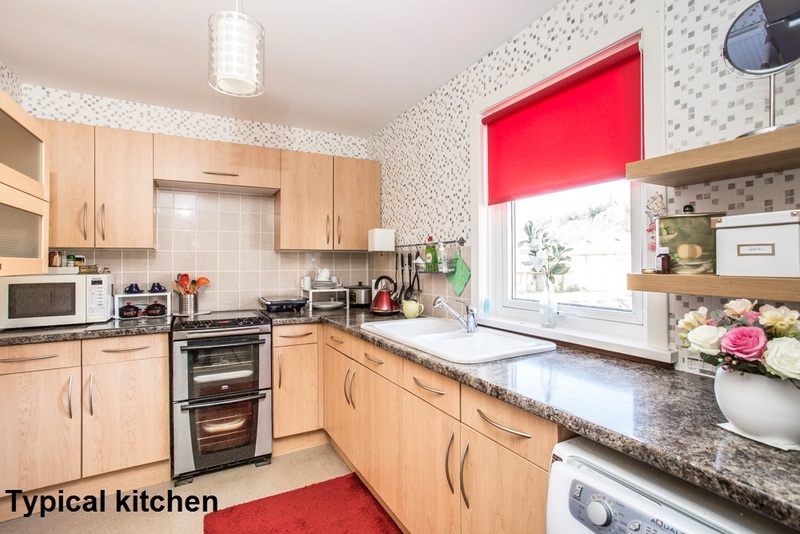 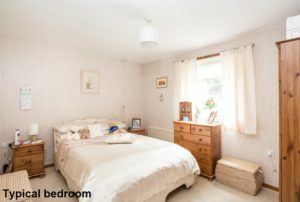 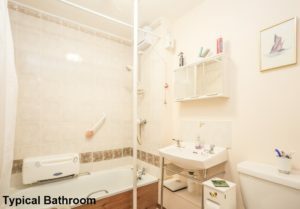 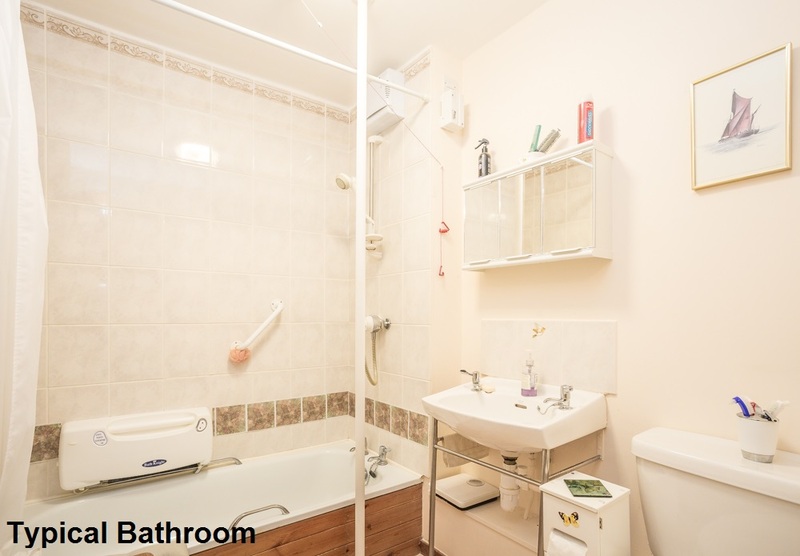 Westknowe Gardens is made up of 31 one and two-bedroomed flats and a Development Manager is onsite five days a week to look after the day to day management of the development and to help out in an emergency.